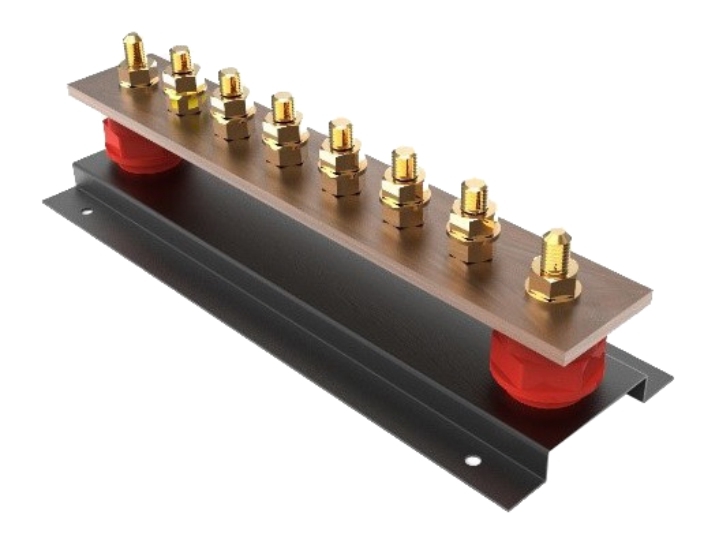 Exar earth bus bars are made of hard drawn copper bars (50x6mm) fitted onto a base through insulator. This is used as a junction for earth points in a facility. Earth Bus Bars are used as a junction for earth points. Earth Bus Bars are used as a junction for earth points. Additionally a disconnecting link is provided to allow inspection in the earth line. Earth Bus Bars are used as a junction for earth points. Additionally two disconnecting links are provided to allow inspection in the earth line. 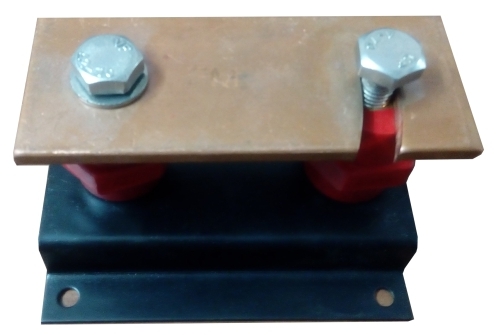 Disconnecting Link is used for isolation of an earth connection for inspection. Pure Copper Earth Rod & Acc. Copper Bonded Steel Earth Rod & Acc. Air Termination Rods & Acc.